Deposit & get £20 extra + £500 playthrough bonus! Please make sure that your browser pop-up blockers are disabled. 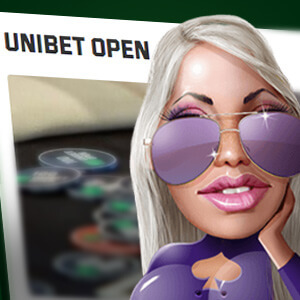 Set fire to your poker passion with Unibet by either playing online or downloading the client to your desktop for easy access. 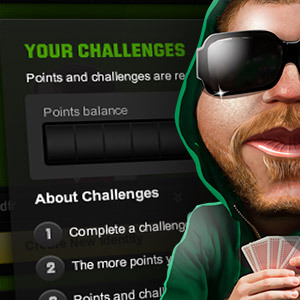 Snap up a poker deal including bonus offers, special poker tournaments and events and exclusive promotions reserved solely for Unibet players. Change your alias and avatar, modify your table view and access your tickets, rewards and bonuses all in one place. 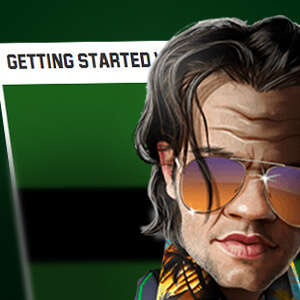 Learn the ropes to our wide range of tournaments including hourly freerolls, GTD Tournaments with jackpots and satellites to the UO. 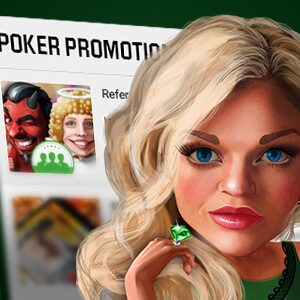 Reap the rewards of being a Unibet Poker player by earning valuable loyalty points which you can redeem for buy-in tournaments. 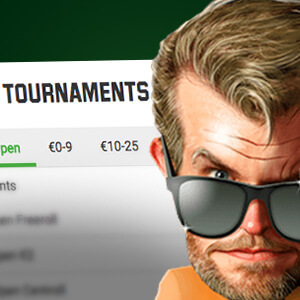 Be part of the action by joining the Unibet Open tour to compete for the exclusive poker tournament winner title. and a huge wad of cash. 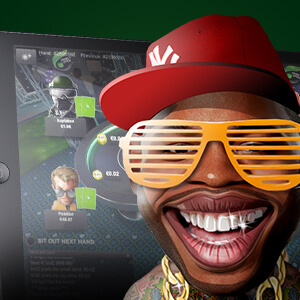 Play your favourite card game on the go with Unibet’s exclusive app for iOS and Android. 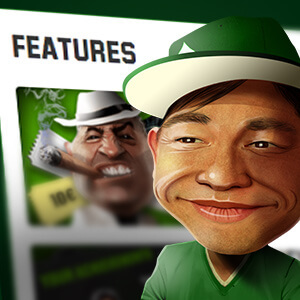 Don’t miss out on the action with Unibet mobile Poker.